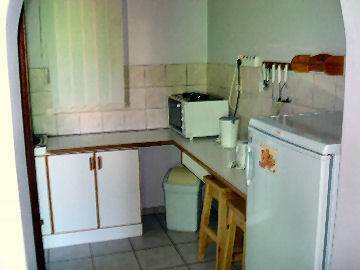 Need self-catering (self-contained) with excellent security in Keetmanshoop? 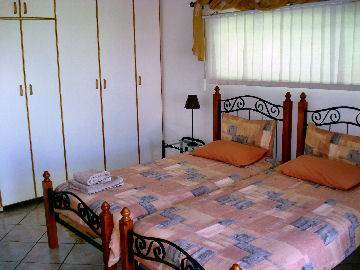 Home-Sweet-Home is comfortable and friendly. An ideal stopover for families.